I’m not going to tell you what elementary curriculum you should choose, I can’t know the answers to everything but I can give you some things to think about. 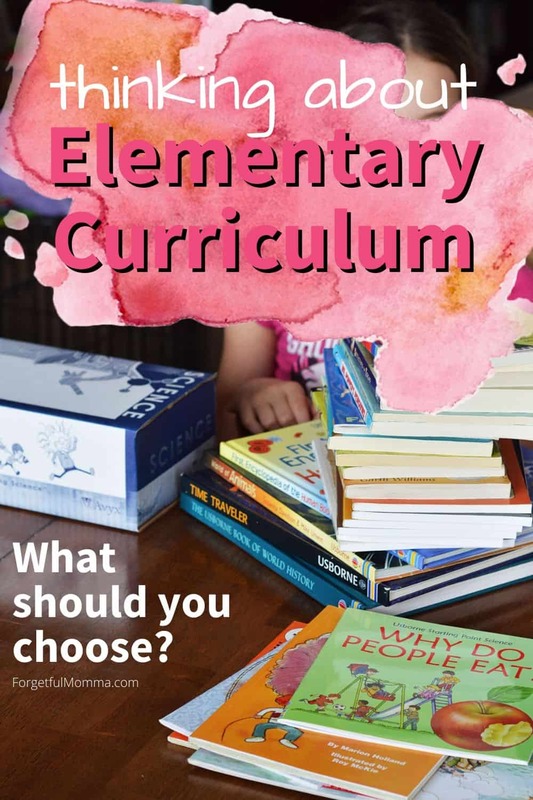 Choosing elementary curriculum doesn’t have to be stressful, you want to give your kids a strong foundation for learning, and you don’t necessarily need a curriculum. Books from your local library are perfect. Going into our third year of homeschooling and this is going to be the first year that we actually use curriculum. I avoided it for a few reasons, cost being one, but mainly just because I had no idea what we would need, what we’d use, what would work and so on. Take a deep and think about these things before you make a quick choice on your child’s elementary curriculum. We are strictly secular homeschoolers as you just may have noticed here already. Therefore we need a curriculum, books, or workbooks that follow that, religion free. But maybe your family wants/needs a curriculum that follows a specific religion. The beauty of homeschooling is being able to tailor it to your needs. There are curriculum at are completely ready for you, open the box and go with little to no work or planning for you the parent. There also those that require a lot of planning and work for you. This is a big thing to look at. 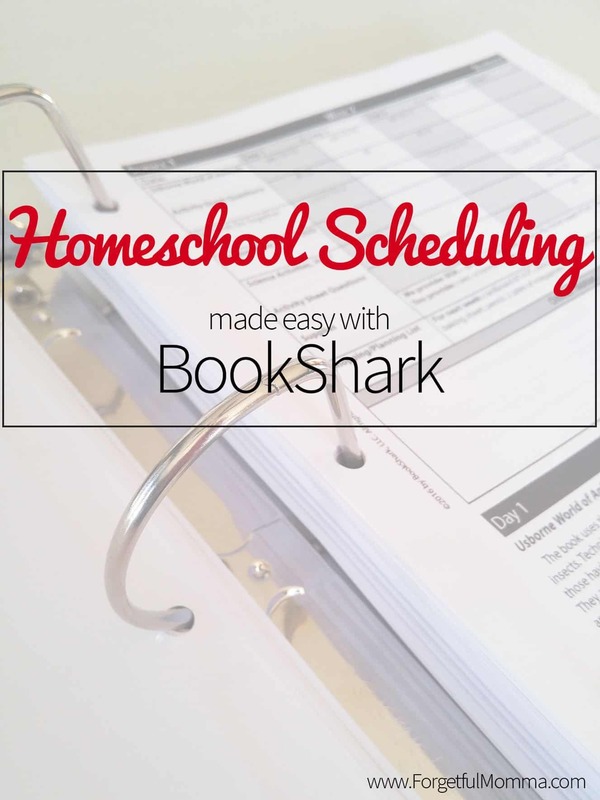 Homeschooling moms and dads that also work may not have the time for the extra work. The amount of work that is required for your child may not be a fit either. Depending on how fast they work, how quickly they learn new concepts and such. Is there a curriculum available that follows the method of school you follow? If you are unschooling then you aren’t going to need a curriculum at all. 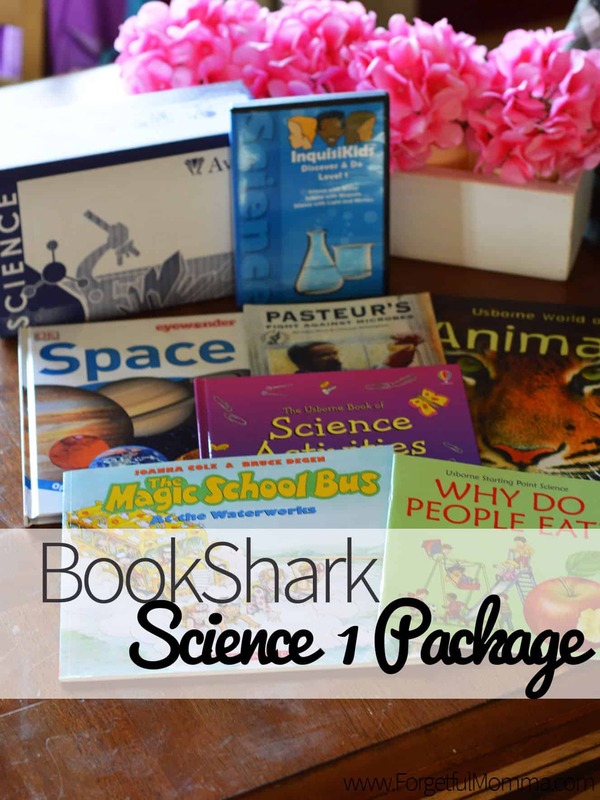 Eclectic homeschoolers, such as us, may just want to pick up some workbooks. What subjects do you want to teach your children this year? Math, reading, and writing are the most important, but what about science, social studies and history, or geography? What about art or music classes? The curriculum choices other there are wide and varied. There is something for everyone and every family. One thing to remember is that just because it works for one child, it may not work for all your children. Try to find reviews, talk to family and friends make sure to ask why they liked or didn’t like it a curriculum choice. What they disliked might just be what you are looking for. Also, I’m an admin for a great Facebook page now that is all about curriculum. 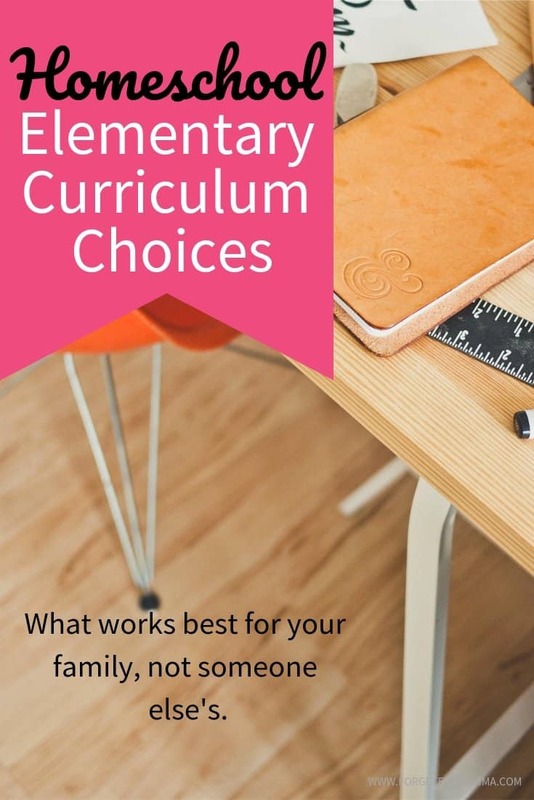 If you are a homeschooler, or going to be starting to homeschool and you have questions about curriculum join us. Chances are someone has used the curriculum you are thinking about using and can answer any questions you may have. I’m glad to hear you like Build Your Library. 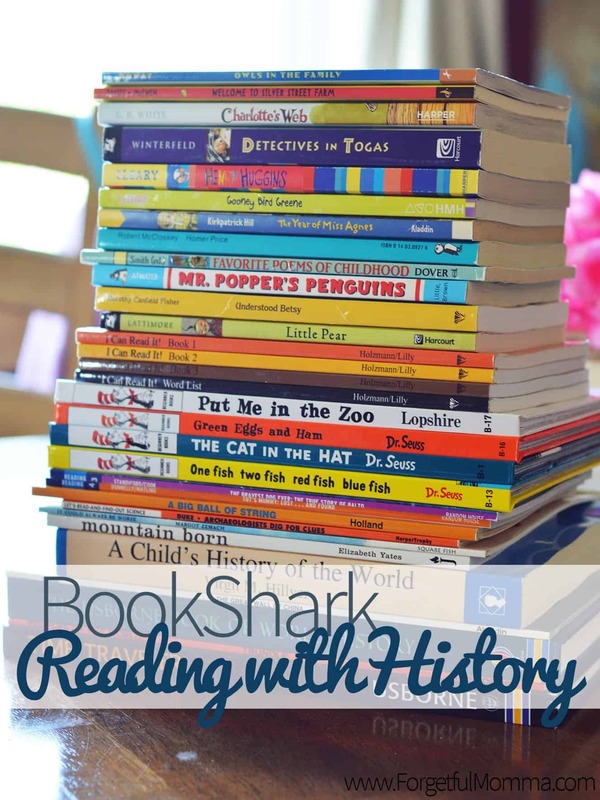 I have been thinking about trying it next year with my then kindergartner. And just because we really like books!